The postman has just been. 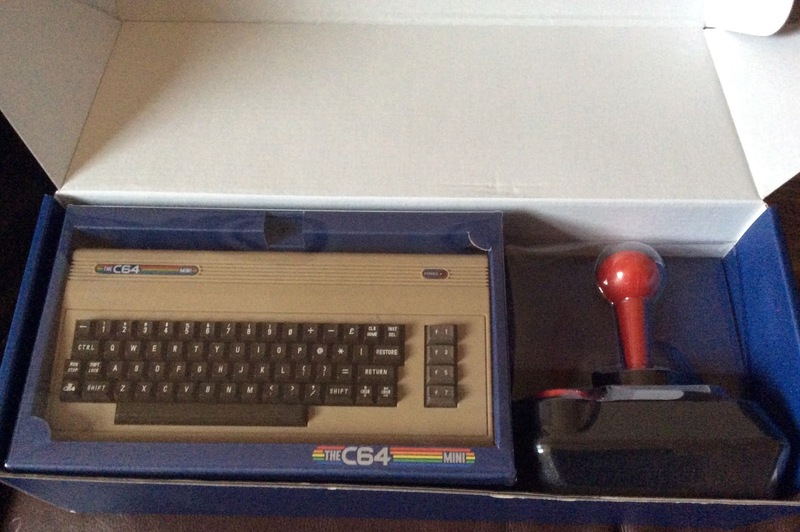 For those of you unaware, this is the new C64 Mini that came out today. It's a retro console of one of the most popular computers of the 1980s - the Commodore 64. I owned a 64 back in the day, so - when I found out that a mini was coming out - there was no doubt in my mind that I would end up purchasing one.